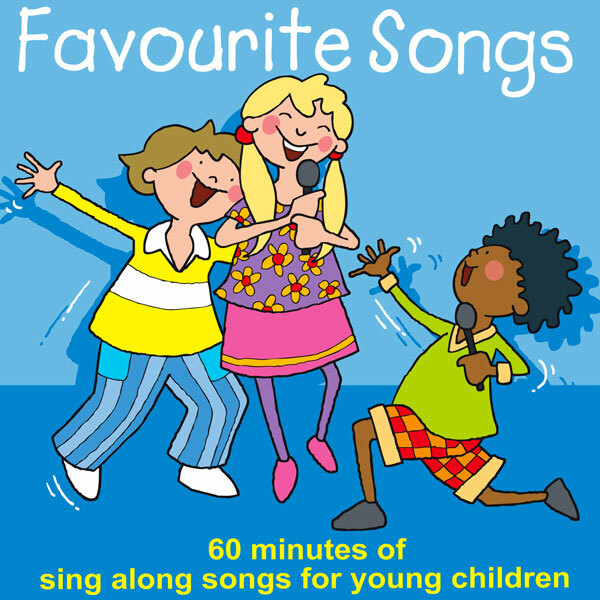 60 minutes of sing along songs for young children. 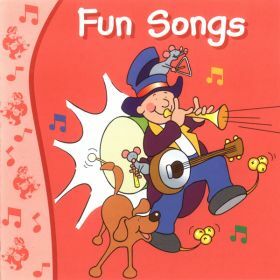 Tracks include Farmer Brown, Diddle Diddle Dumpling, Down At The Bus Stop and Curly Locks. Can You Walk On Tiptoe?